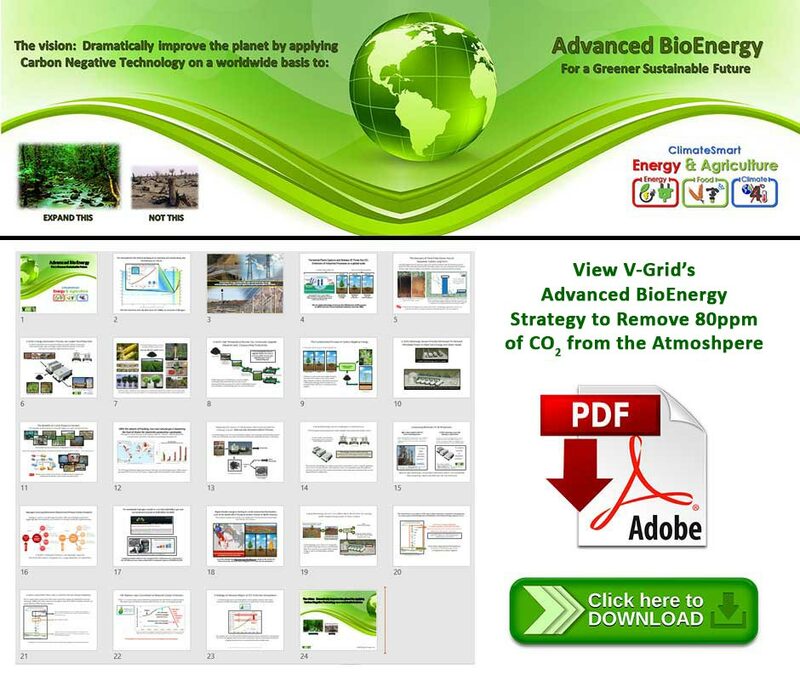 High-Value Activated Carbon & Low-Cost Electricity! For a greener, sustainable future. Dramatically Lower Irrigation Costs and provides low cost energy for Ag processing, cold storage, etc…. 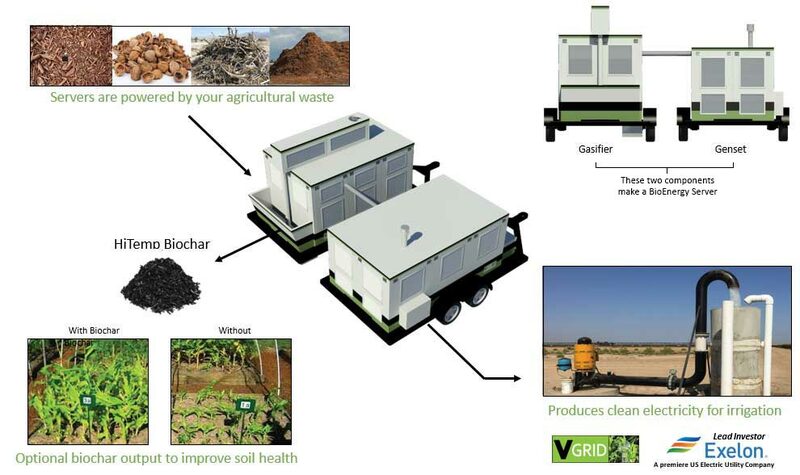 V-Grid’s Model 100 Bioenergy Server, which runs on agricultural waste to generate electricity, can dramatically lower a farmer’s irrigation costs. Compared to other technologies, V-Grid can deliver cheap, renewable, on-demand, distributed electricity in some cases for as low as 4¢ per kWh. 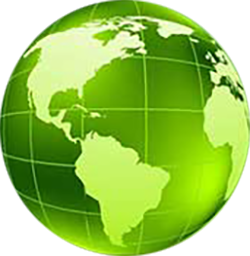 Additionally, our Bioenergy Servers can also co-produce either biochar soil enhancers which can rebuild a farm’s soil health for long term sustainability or High-Value Activated Carbon which is used in commercial applications such as; water treatment, air purification, food/beverages and pharma/medical. 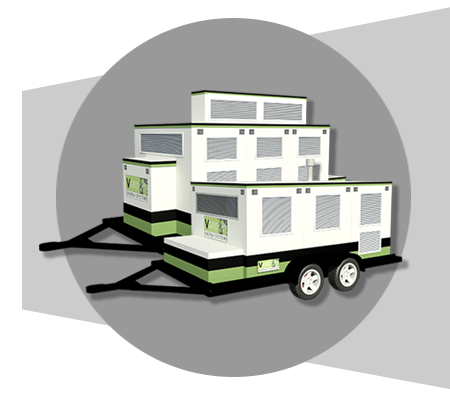 V-Grid currently has systems in operation in California’s Central Valley. 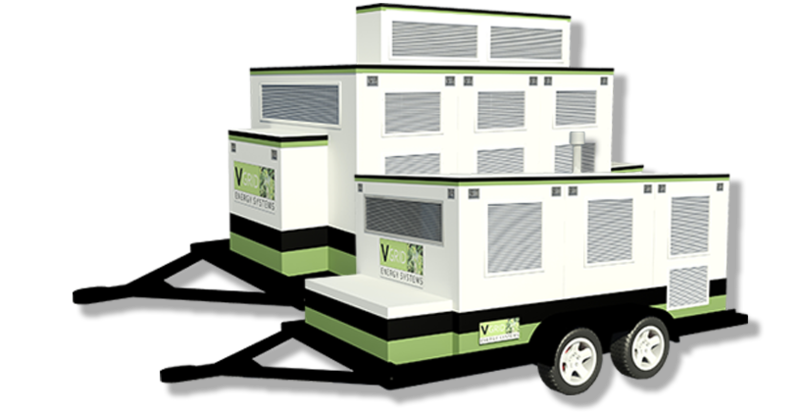 V-Grid is making these Bioenergy Servers available to farmers on a buy/lease basis. To learn more, download our product brochure below. Ag processing, Cold Storage, etc..